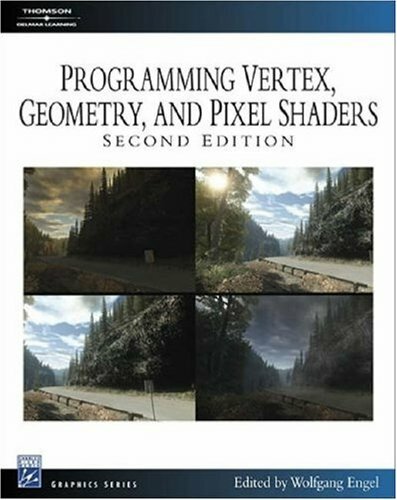 This practical reference covers all of the advanced rendering techniques important for graphics programmers in the game and film industries, and will help them implement these techniques efficiently with DirectX 10. Intended for people that have some background in DirectX8 or DirectX9 programming. The book demonstrates the crucial role of information graphic design, and presents three approaches to context-sensitivity. The intent is to introduce a 'unified theory' of information software design, and provide inspiration for designers. A book for game developers and serious assembly language programmers. It explores the technology behind the popular Doom and Quake 3-D games, and explains optimized solutions to 3-D graphics problems from texture mapping, hidden surface removal, etc. wxWidgets is a free C++ API for writing GUI applications. This book is the best way for beginning developers to learn wxWidgets programming in C++. It is a must-have for programmers thinking of using wxWidgets and those already using it.